High alpine track! Stellar views, epic descent – not for the weary! Rides best from Washington Gulch towards Gothic Road. Trail 403 starts near the top of Washington Gulch road and tops out at over 11,000ft in elevation which naturally means this is often ridden as a shuttle. At times it becomes quite steep and loose so use caution, but don’t let this deter you from riding it. The first half mile starts on doubletrack, climbing up over 11,000 feet in elevation. Stop to rest often and marvel in views across all of Washington gulch. Just past this viewpoint, look for a trail sign and a distinct singletrack on your right. This is 403. The warm-up is over at this point, and the riding begins. The trail climbs up through some amazing meadows before it tops out and crashes headlong down into Gothic Valley. 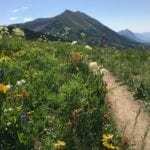 There has been some great trail work done along the descent, but be careful. The switchbacks are wild and more than a few have walked sections of this. The best way to ride this is by riding Snodgrass first to cut out a lot of paved road miles, then ride up Washington Gulch road. If you still have the legs after 403, ride up to Schofield pass and hit 401 as well. 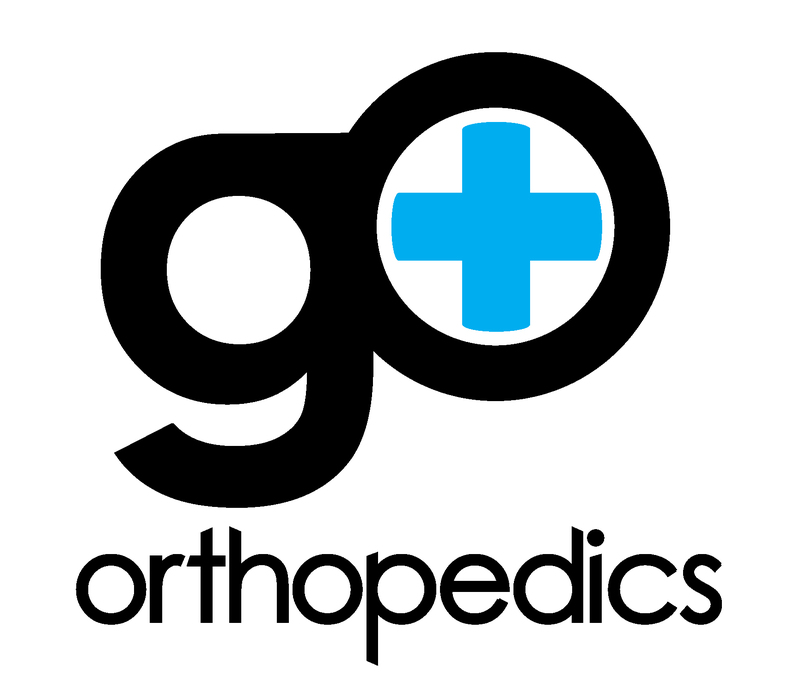 Griggs Orthopedics are the Official Medical and Performance Providers for CBMBA. From weekend warriors to professional athletes, everyone deserves the world-class care that gO Orthopedics offers. Our staff of renowned orthopedic surgeons, sports medicine physicians, and pediatric orthopedic specialists brings a comprehensive and cutting edge approach to each patient’s care. Their office provides medical, performance, and mountain biking services, such as camps, training, and coaching.